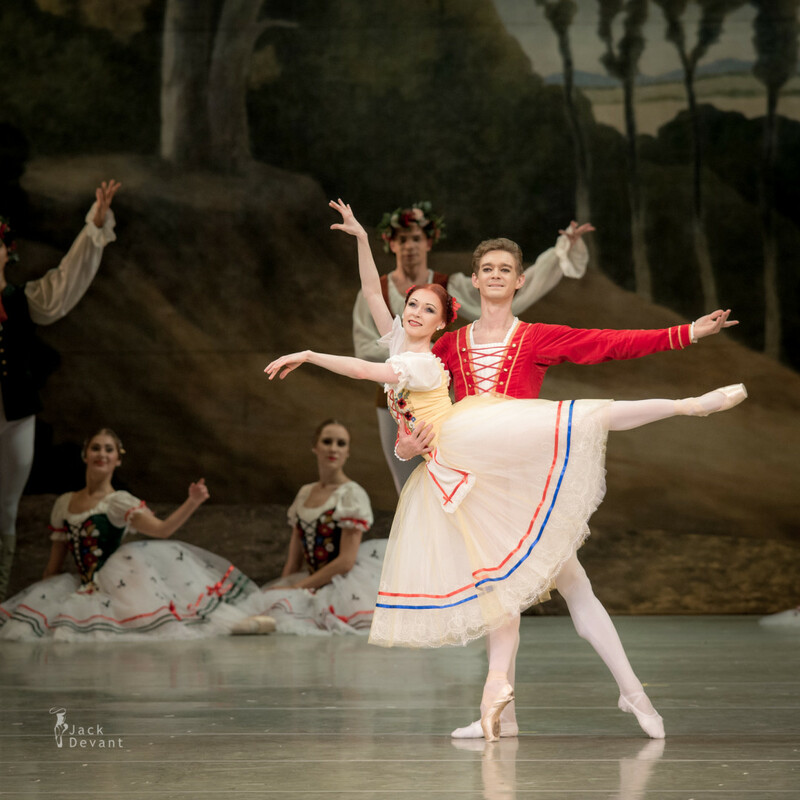 Elena Yevseyeva (Rus Елена Евсеева) and Alexei Timofeyev (Rus Алексей Тимофеев) in peasant pas de deux, Giselle. Music by Adolphe Adam, choreography by Jean Coralli, Jules Perrot, Marius Petipa. Shot on 6.10.2015 in Mariinsky II, St Petersburg, Russia. Elena Yevseyeva (Rus Елена Евсеева) is currently Soloist with Mariinsky Theatre. She was born in Izhevsk. In 2001 she graduated from the Vaganova Academy of Russian Ballet (class of M. A. Vasilieva). From 2001 to 2008 she was a soloist with the Mikhailovsky Theatre, joined the Mariinsky Ballet Company in 2008. Alexey Timofeyev (Rus Алексей Тимофеев) is a Soloist with Mariinsky. Alexey was born in Leningrad (St petersburg). Graduated from the Vaganova Academy of Russian Ballet in 2004 (class of Gennady Selyutsky). Joined the Mariinsky Ballet in 2004. Three solo variations were added to the ballet by Petipa during the latter half of the 19th century. 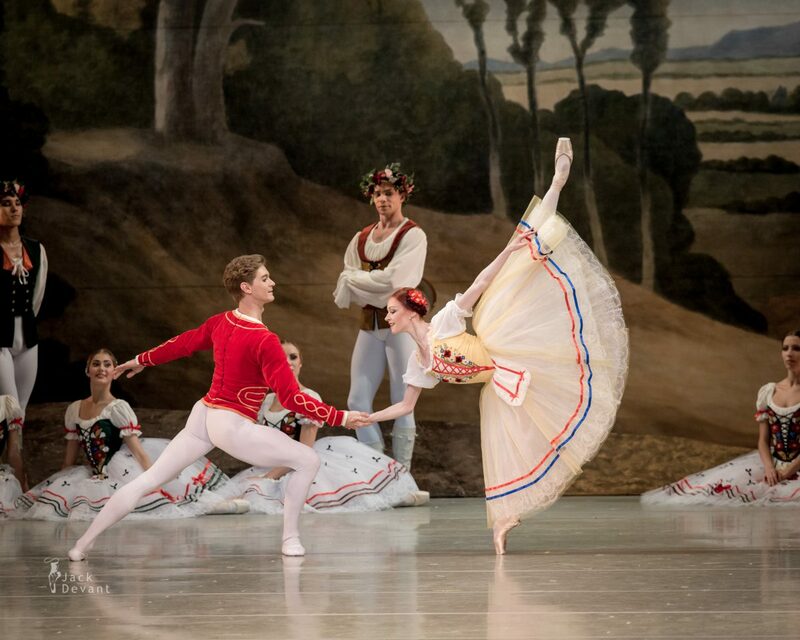 The first was arranged in 1867 for the grand pas de deux of the second tableau for the ballerina Adèle Grantzow. The music was composed by Cesare Pugni and was based on Adolphe Adam’s “he loves me, he loves me not” leitmotif. 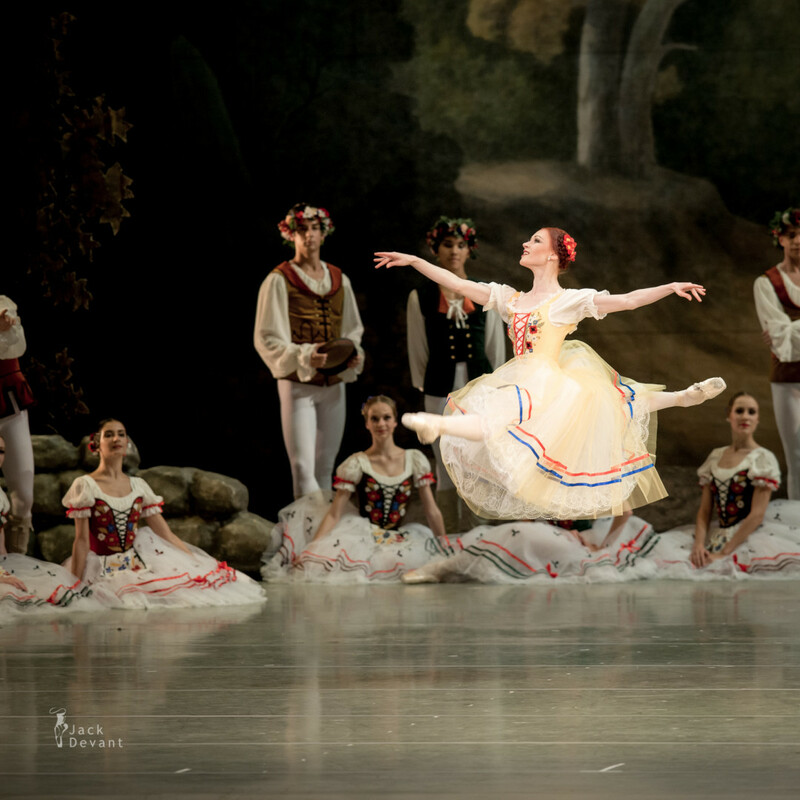 This variation has been retained in the ballet ever since. 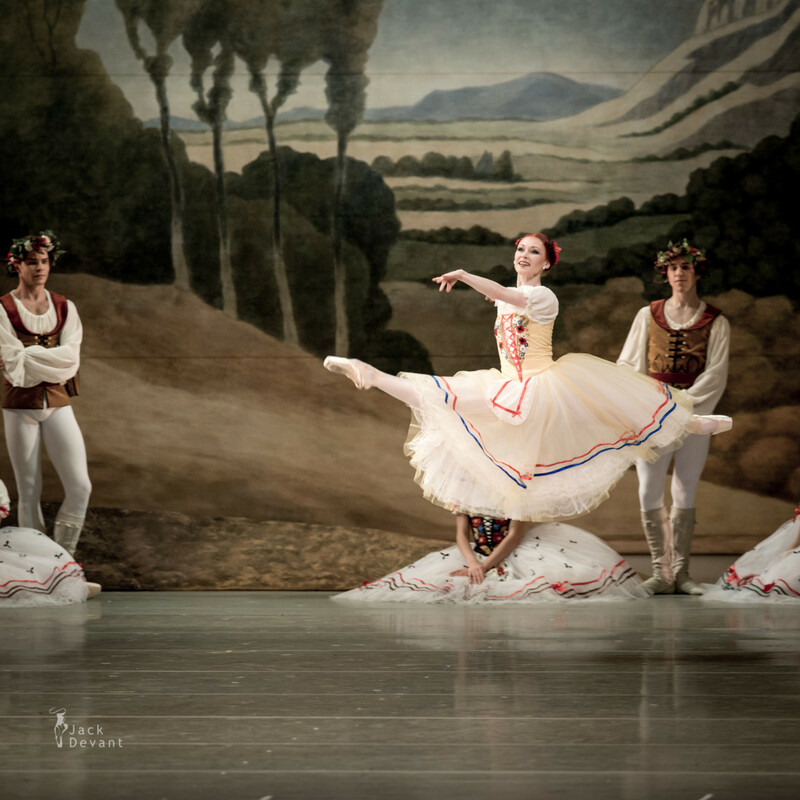 The second variation was added by Petipa to the first tableau for the ballerina Emma Bessone’s début as Giselle at the Mariinsky Theatre in 1886, and on this occasion the composer Riccardo Drigo wrote the music for the variation. The music was never used again after Bessone’s departure from Russia until Agrippina Vaganova added it to the Peasant pas de deux for the Kirov Ballet’s production of Giselle in 1932. 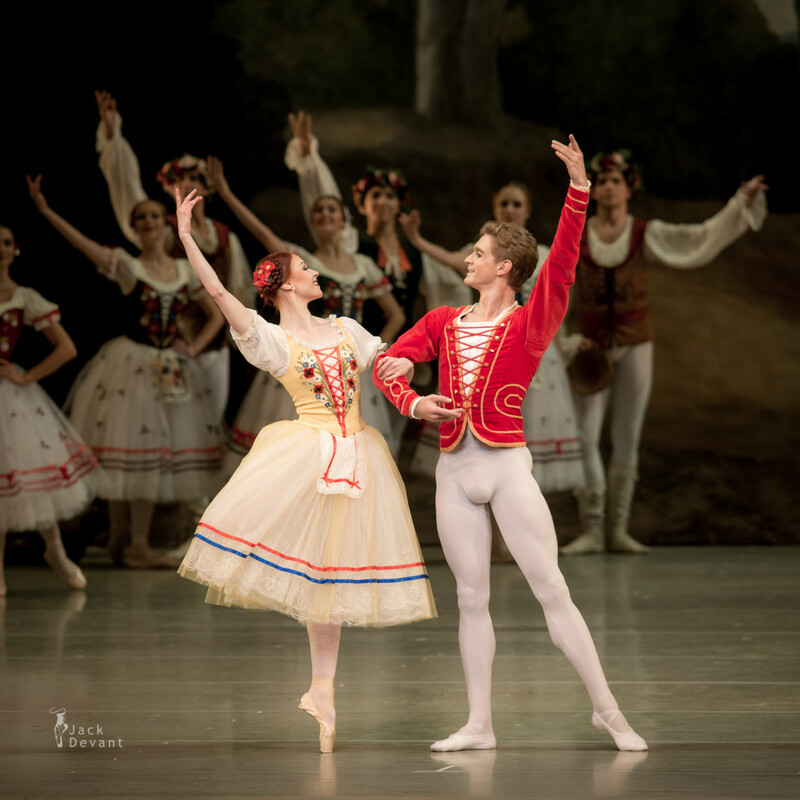 The inclusion of this variation in the Peasant pas de deux remains part of the Mariinsky Theatre’s performance tradition of Giselle to the present day. 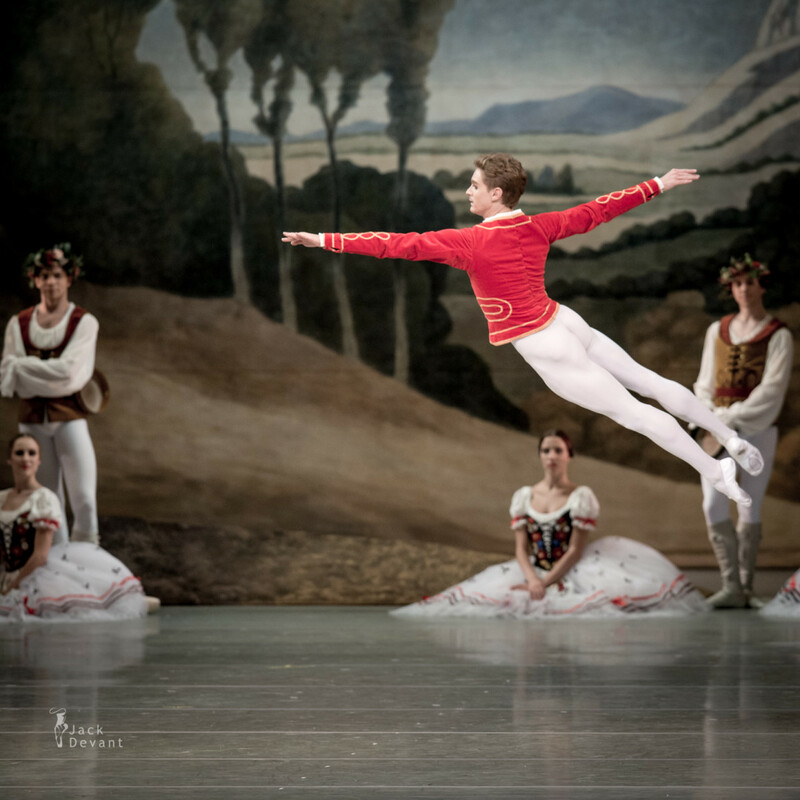 Photo by Jack Devant ballet photography © with kind permission of the Mariinsky Theatre and mr. Yury Fateev, special thanks to Natalia Kozhevnikova.